Fluid entering the meter drives two gears. 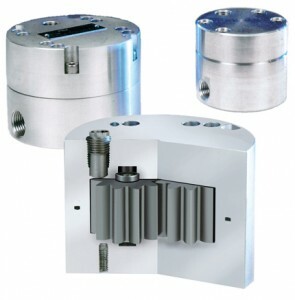 A non-intrusive sensor detects the movement of the gears and produces a square wave pulse for each gear tooth that passes the path of the sensor face. The resulting pulse frequency is proportional to the actual flow rate, and it provides a highly accurate representation of the fluid flow. 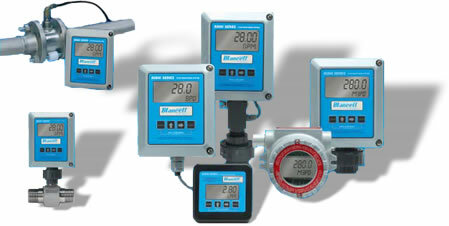 The meter is relatively insensitive to changes in viscosity and there is no need for straight run piping.